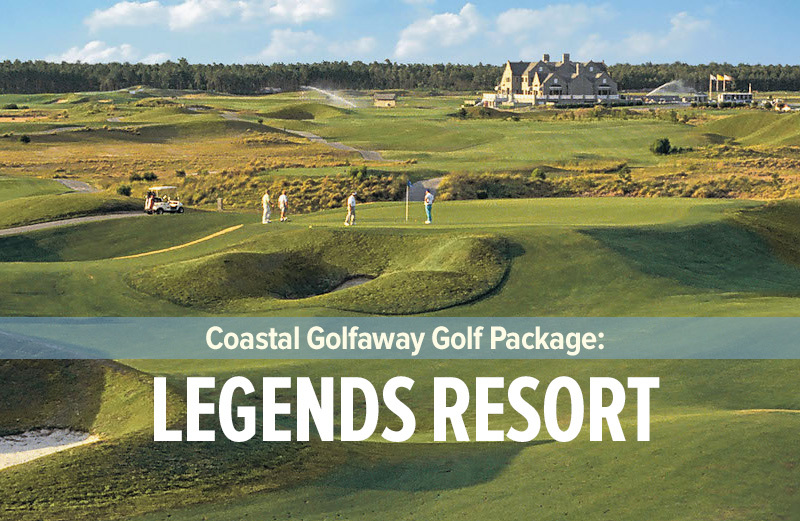 The King’s North famed par-3 island green has been redesigned, with the addition of a wooden bulkhead to create greater definition to an enlarged green. 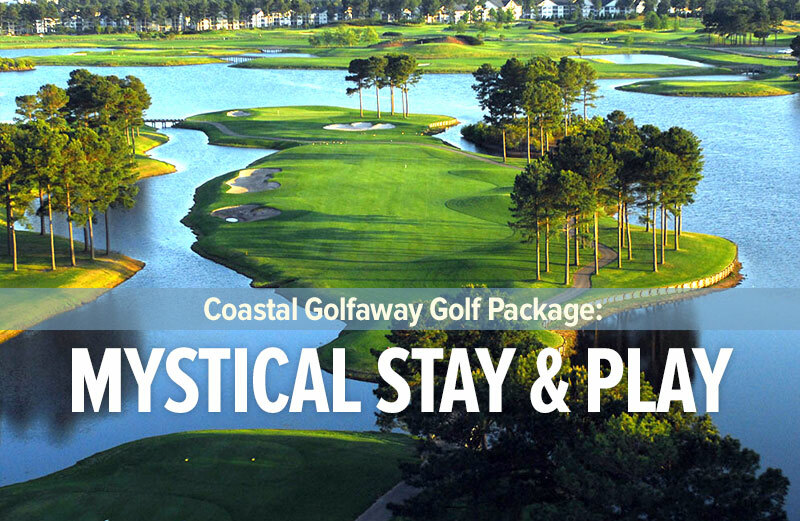 It has retained the distinctive “SC” bunkers. 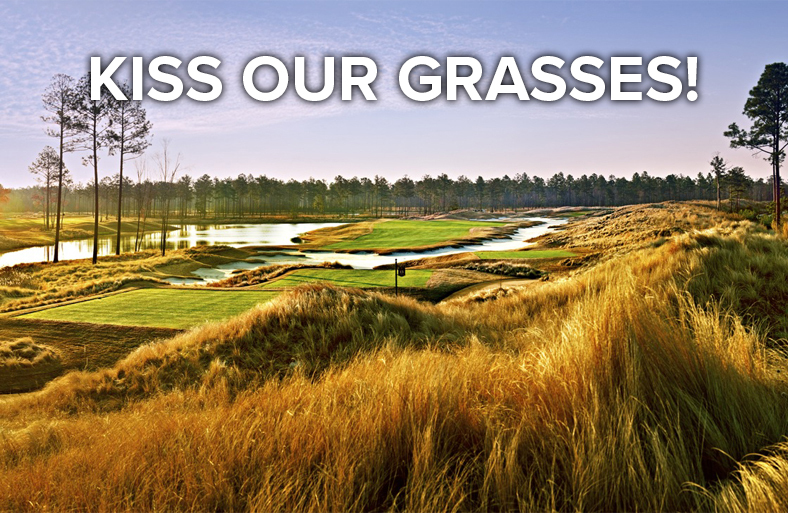 The front and back nines have been reversed, so the island green is now the 12th hole. 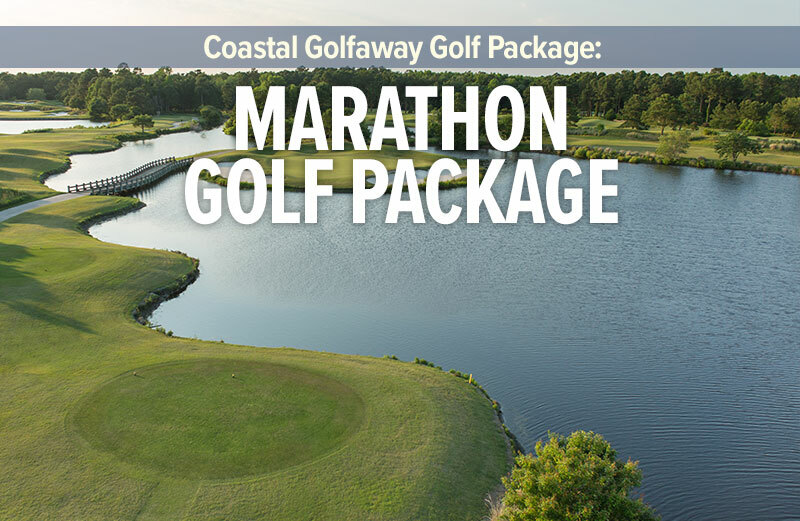 The King’s NOrth 18th hole, nicknamed “The Bull’s-eye” by Golf Magazine, has over 40 bunkers guarding either side of the fairway, and the green reaches out into a lake offering a number of very tempting pin placements. 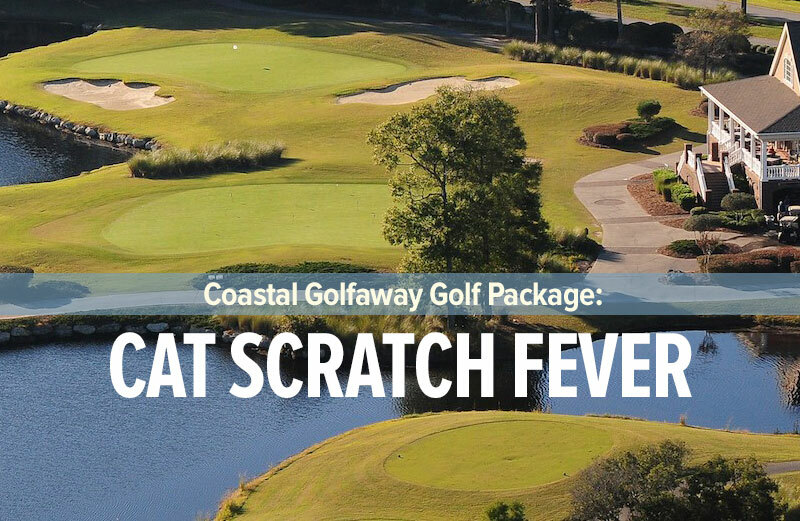 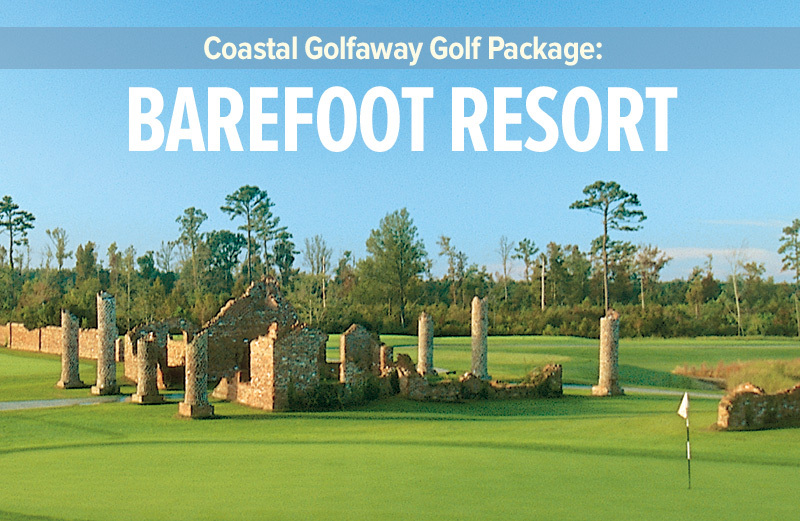 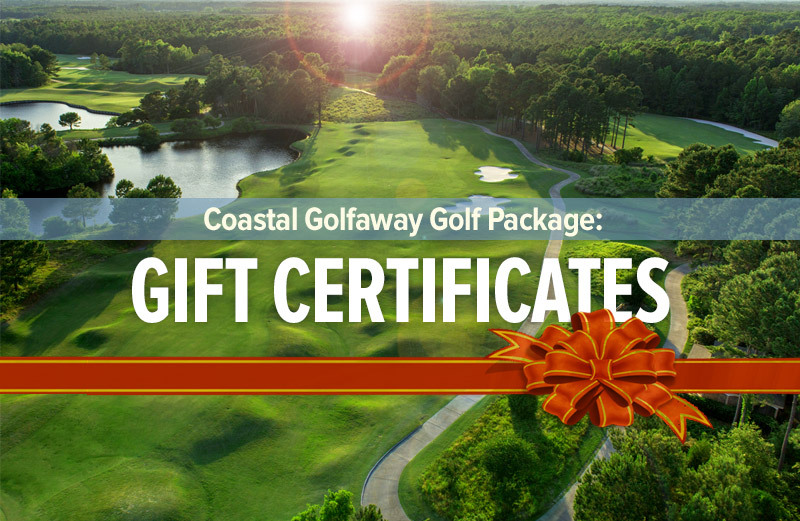 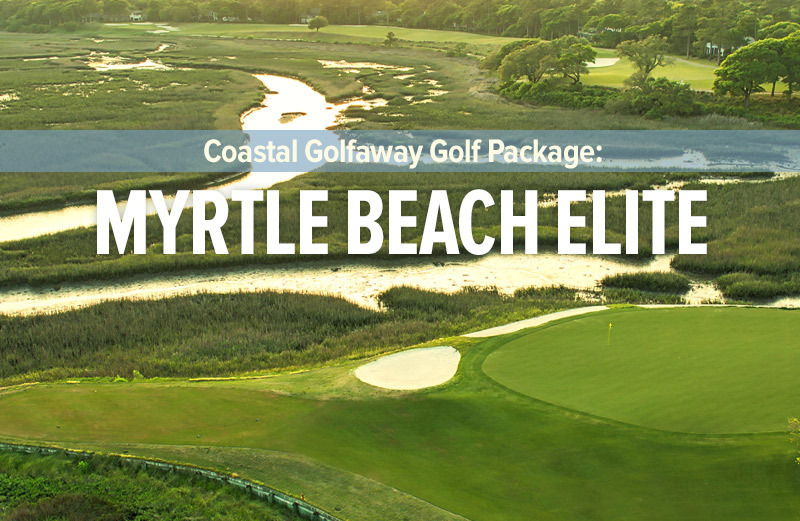 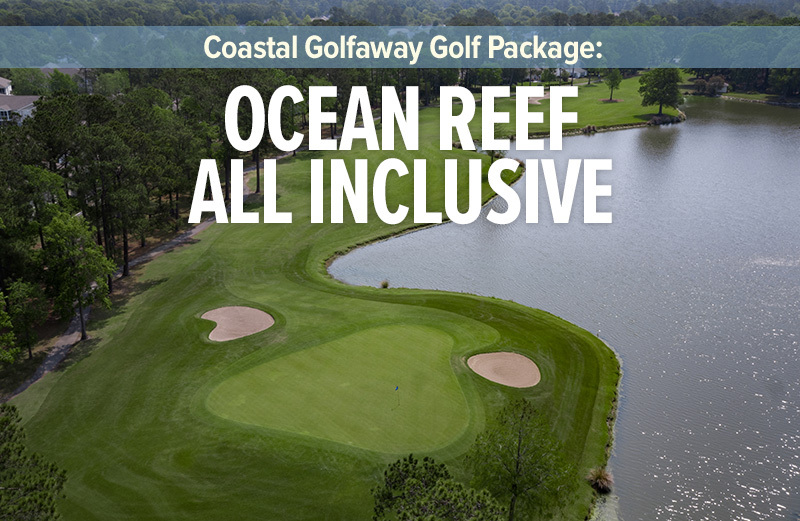 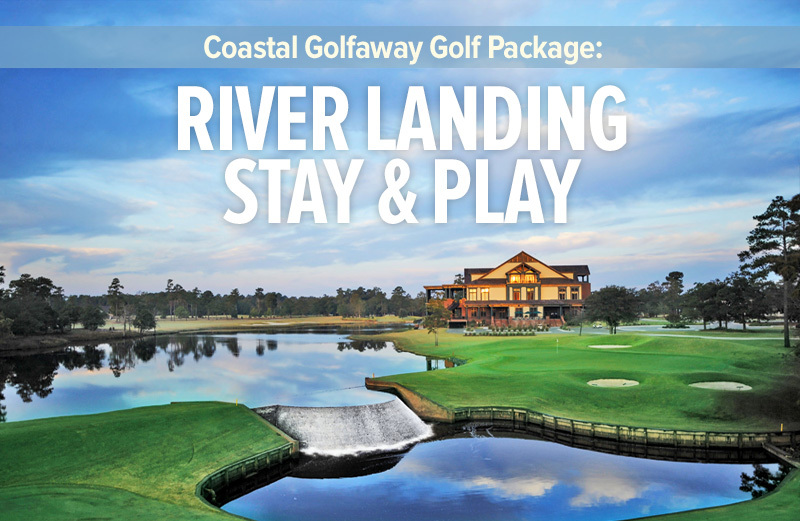 Call one of Coastal Golfaway’s golf directors at 1-800-368-0045 to learn about special pricing and packages for this distinctive Myrtle Beach golf course.